If you have ever asked yourself what is the best cleaning company near me, then look no further as you have just found it. Myhome Cleaning offer the best cleaning service in the area, along with great customer service and affordable prices. Your Ivanhoe home can become a clean, relaxing and inviting environment in which to spend your time, and you need never worry about cleaning your house again once you call us. 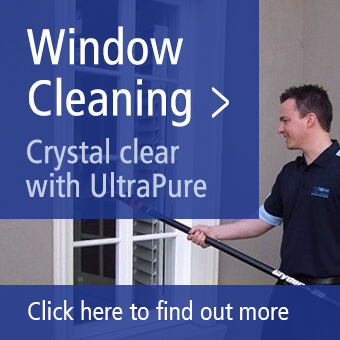 Our cleaners are all experienced and professional and will have your home looking as if you have just moved in there. 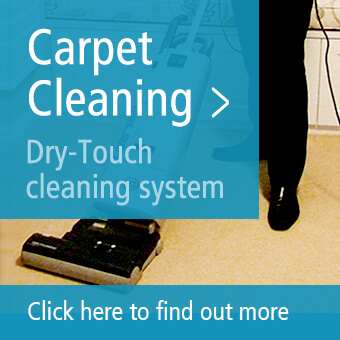 You can see the range of cleaning services we offer by clicking on the link. If having a break from cleaning your Ivanhoe house is on your list of things to do, we invite you to contact us to find out the range of cleaning services we offer. Your valuable time can be your own once again, when you rely on us to clean your home for you, with the services we offer in Ivanhoe and the nearby area. Most of us are familiar with the concept of spring cleaning, once the weather starts to improve, although like most house owners you probably don’t have much time for spring cleaning. Spring should be a time to spend with family or friends, and perhaps to enjoy the outdoor space in your home, rather than a time to worry about cleaning. Leave the spring cleaning to us, and in no time our expert team will have your house clean from top to bottom. If you have children in your Ivanhoe home, chances are at some point they have made a mess on the carpet, and a sticky and unsightly stain on the carpet can be a nightmare to clean. If you have a cat or dog in your home, you know just how irritating that pet hair can be when it gets all over the carpet or furniture. However, the Myhome Cleaning Team specialise in cleaning carpets and getting rid of pet hair, paint and other nasty stains. Professional carpet cleaning is just one of the expert services we offer to Ivanhoe residents – if your carpets just aren’t looking their best, call us today. You can expect to enjoy the same high quality service from our professional cleaners, regardless of which of our services you decide to use. We understand that everyone’s cleaning needs are not the same, and you can take advantage of our flexible scheduling. Need your home cleaned twice a week, once a week or maybe just once a month? Whatever your cleaning needs and your schedule, we can accommodate them. Our goal is for you to be 100 percent satisfied with our service, and if you need to cancel or change an appointment based on your schedule, that’s not a problem either. If you live in Ivanhoe or the nearby area and would like to enjoy a clean home, call us on 13 22 31 to find out about the cleaning services we offer. Or simply fill out the form below.